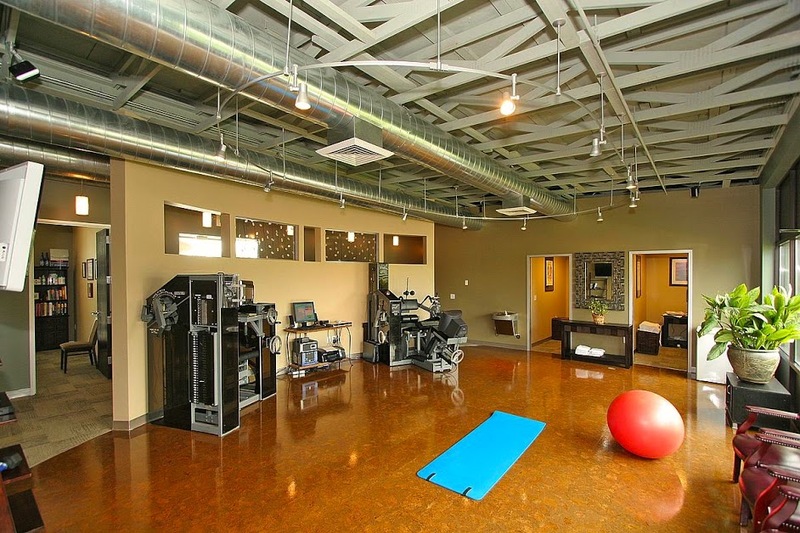 Our clinic recognizes the importance of adding therapeutic exercises to the treatment plan of our patients. It is important that patients take an active role in their healing, so the doctors at the Boise Spine Center give patients instruction in home exercises. The doctors are highly trained in developing exercise protocols based on an individual’s injury or condition. Often times, muscle imbalances are the cause of painful conditions, and programs are developed to strengthen muscles that are weak and stretch muscles that are tight. Several exercise programs are utilized in our clinic including core stabilization exercises with fitness balls, rotator cuff exercises with resistive bands, stretching protocols with foam rollers, and proprioceptive activities with wobble boards. While healing remains an inexact science, we believe in practicing according to evidence-based guidelines. Conservative management approaches that use a combination of exercise therapy, soft tissue treatment, and spinal manipulation have been demonstrated to be effective means of treating back and neck pain and have been shown to help people avoid surgery, even if they were already considered surgical candidates. Because of our comprehensive treatment approach, including the highly acclaimed soft tissue treatment called Active Release Technique, the physicians at Boise Spine Center are qualified to treat all musculoskeletal injuries, including the extremities.